St Patrick’s Day in Thailand Irish Bars is like any other Irish Bar around the world. It is a popular day to many people around the world, to honor Irish culture and commemorate one of Ireland’s patron saints, St Patrick. Or is just an excuse to go out and drink green beer and party up. And why not? St Patrick’s Day is an annual observance that is popular around the world on March 17. This event serves as a tribute to Ireland and one of its patron saints, St Patrick. The legend of the leprechaun and its gold is one of the many Irish folktales shared on St Patrick’s Day. 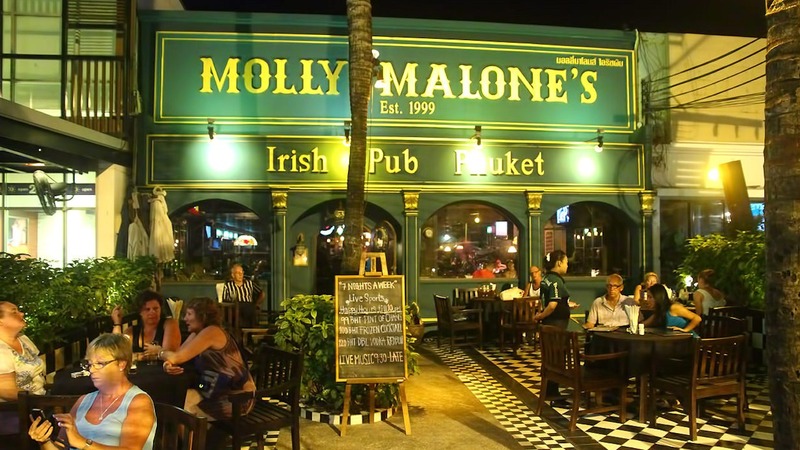 There are many Irish bars around Thailand but even the English Bars will have some celebrations for you to enjoy. Just find your closest Irish bar and experience the festivities. Many tourists come together on St Patrick’s Day to celebrate Irish culture and remember St Patrick’s life and achievements. Most people just come to party with the Irish and have a drink and dance to the Irish Music. 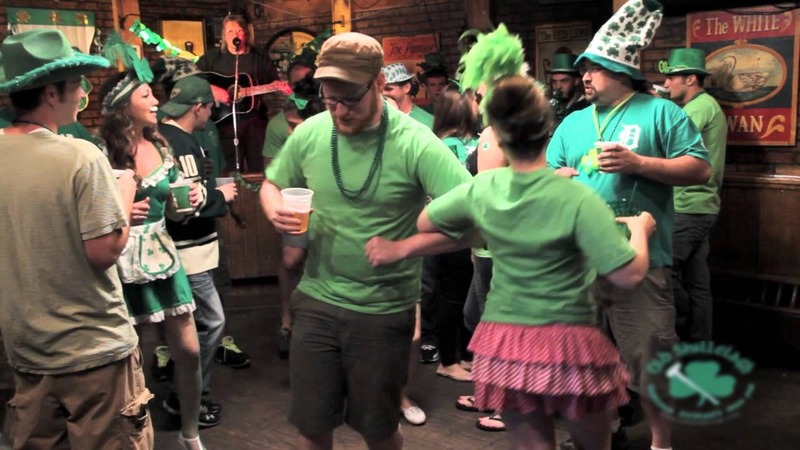 Irish pubs hold St Patrick’s Day parties, where local bands play Irish music and green drinks are served. Of course you do not have to drink green beer but it is just food colouring added and does not change the taste. Most people wear the colour green on St Patrick’s Day to show they are out for a good day of celebration. They may also wear a symbol of Ireland, such as a brooch in the shape of a four-leaf clover (shamrock) or a harp. Images of leprechauns or a pot of gold are seen in promotional material for St Patrick’s Day. The Irish flag and balloons in flag’s colours (green, white and orange) are also visible during events, activities and in promotions on the day. Celebrating St Patrick’s Day in Thailand. You do not have to be Irish to celebrate St Patrick’s Day in Thailand. Everyone becomes a little bit Irish on St Patrick’s Day in Thailand and the Irish welcome you in and help you have a great day. The ‘more the merrier’ is the common theme and celebrating St Patrick’s Day with Irish folk will give you a day you will never forget. If you go to the effort to wear something green or something that indicates Ireland, then you will fit in like all the others. 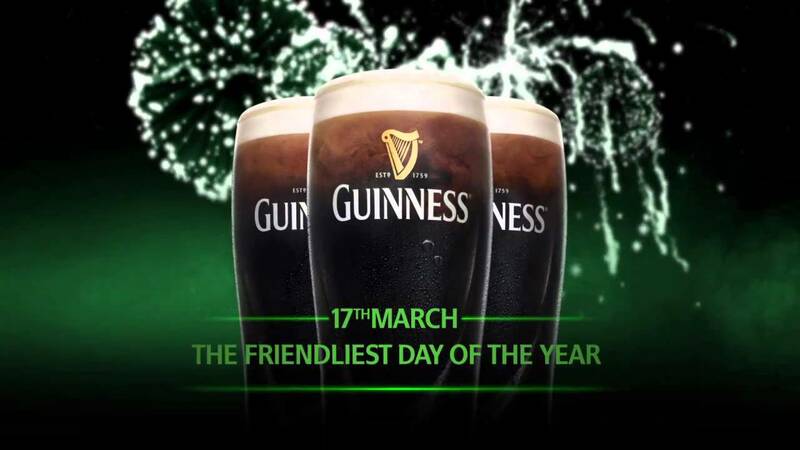 If you have never tried a Guinness then today is the day to start that ‘black gold’ tradition. It is a stout beer and is strong in taste but has a creamy texture and is one of the most famous beers in the world. You normally order a Guinness beer in a pint glass. When you watch the bar person poor the Guinness, it is like poetry in motion. The beer swirls around the glass and forms a head, It then settles into the glass that it is famous for. So why not try one on St Patrick’s Day in Thailand.